In our ongoing efforts to make coding even more pleasant in Mudlet's new editor since version 3.3 one year ago, we are proud to present autocomplete! While you are still typing, you can now choose directly from the appearing list of suggested commands. There is still a lot of room for improvement here, for example suggestions do not yet include all lua functions and especially "combined" commands like string.findPattern or Geyser.Container:new. However we feel this will help you speed up a lot already, so it is well worth releasing. Profiles will now autoload their server encodings correctly (thanks SlySven). The "Save Profile As" button and the package exporter work again as expected (thanks vadi2). Module sync will now also work correctly, even if the original zip was deleted. Geyser objects now have :lower() and :raise() functions, so you don't have to call them via the lowerWindow(name) and raiseWindow(name) anymore. Geyser is all about adding methods to make it easier to build and maintain a nice graphical interface to your games, so little improvements like this matter! 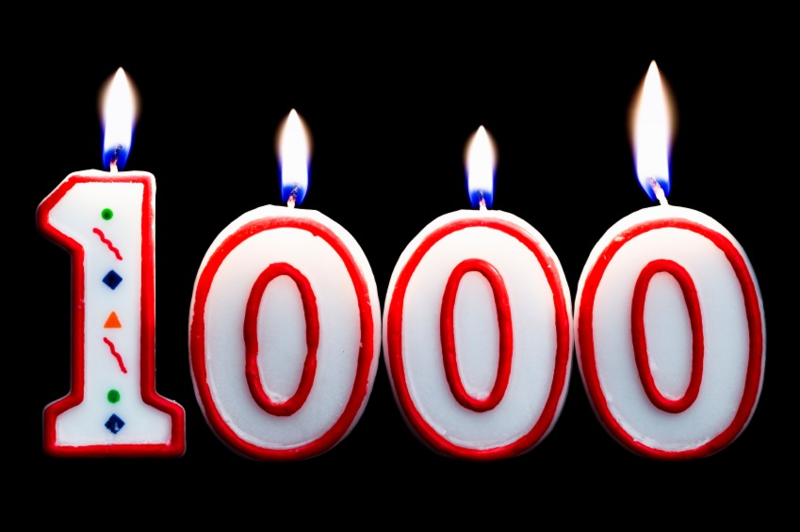 Congratulations to Jor'Mox for writing over 1000 posts in Mudlet's forums. Thank you for your ongoing support, especially in helping new players with mapping their games with ease, by adapting the generic mapper script to whichever circumstances they may find, and so much more! Thanks to all users who come report issues or ideas they find, and who help each other in Mudlet's forum, discord, everywhere! Ok i still love you but also it's crashing a lot for me at specifically the times when autocomplete is probably trying to do something. Seems like comments, and highlighting a word then trying to change/type over it are most likely to set it off? We didn't find anything in testing - if you can find the conditions to replicate, put it up on https://github.com/Mudlet/Mudlet/issues/new please!